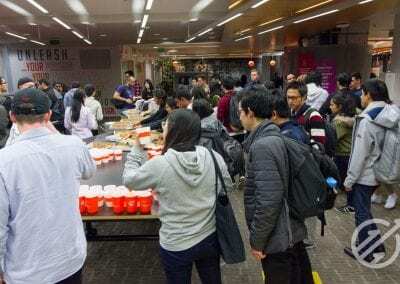 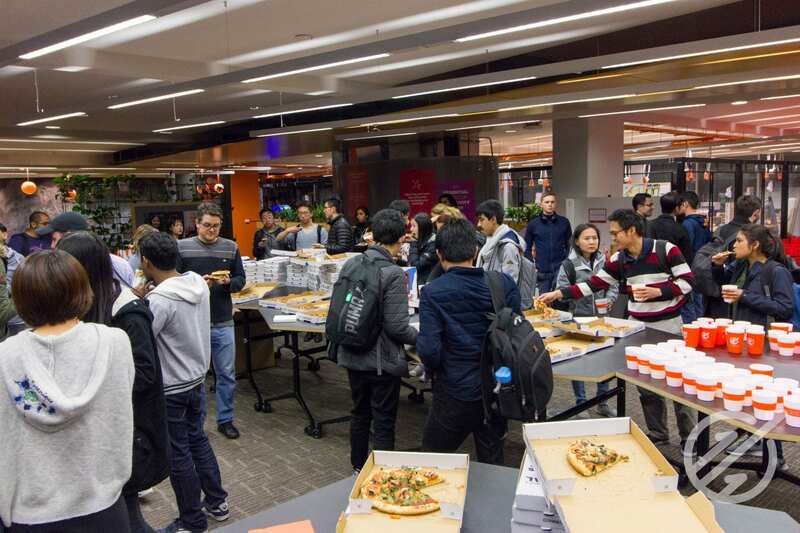 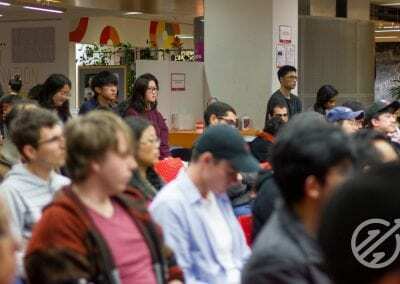 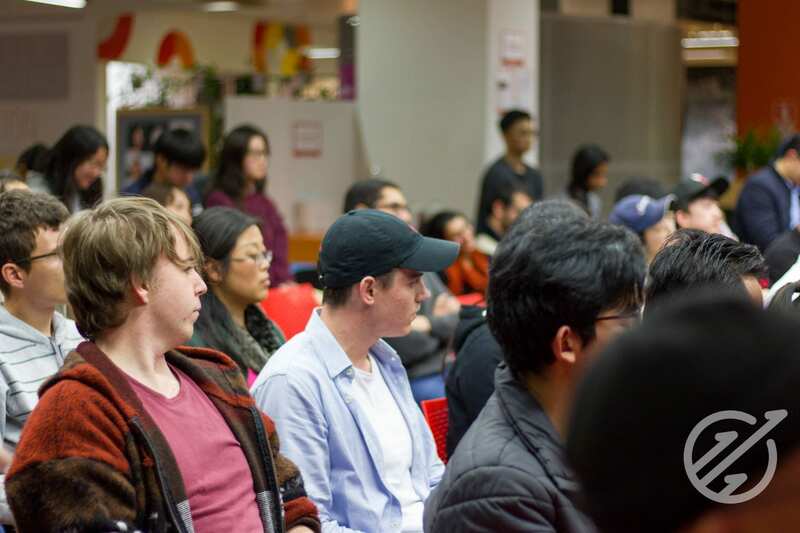 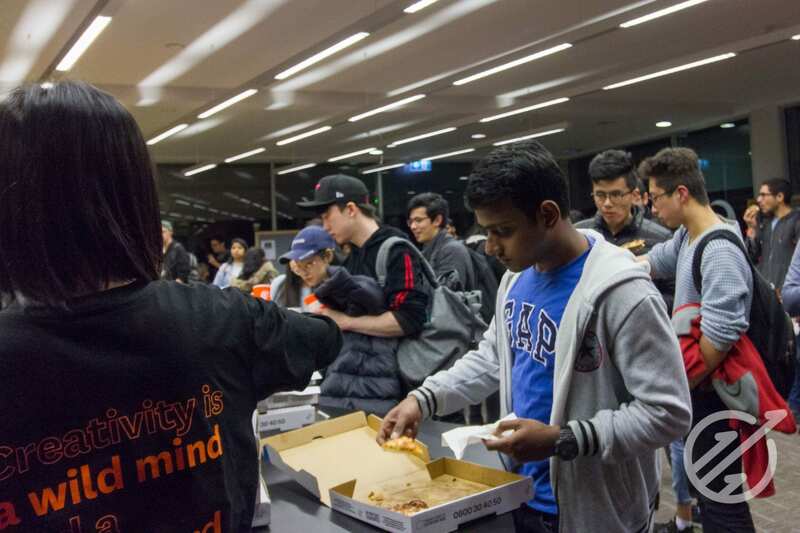 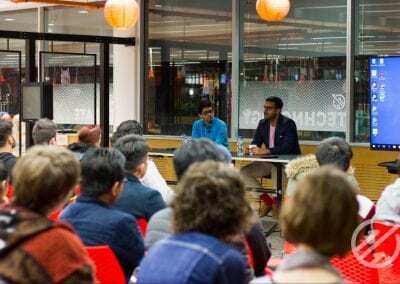 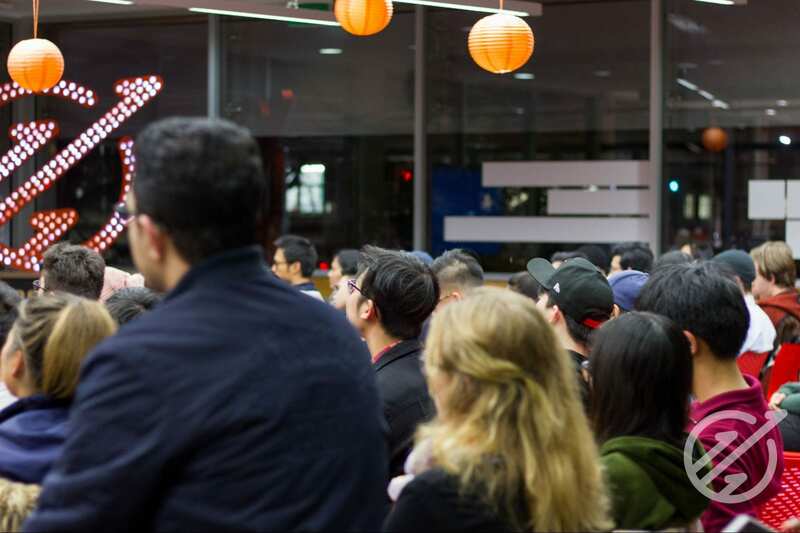 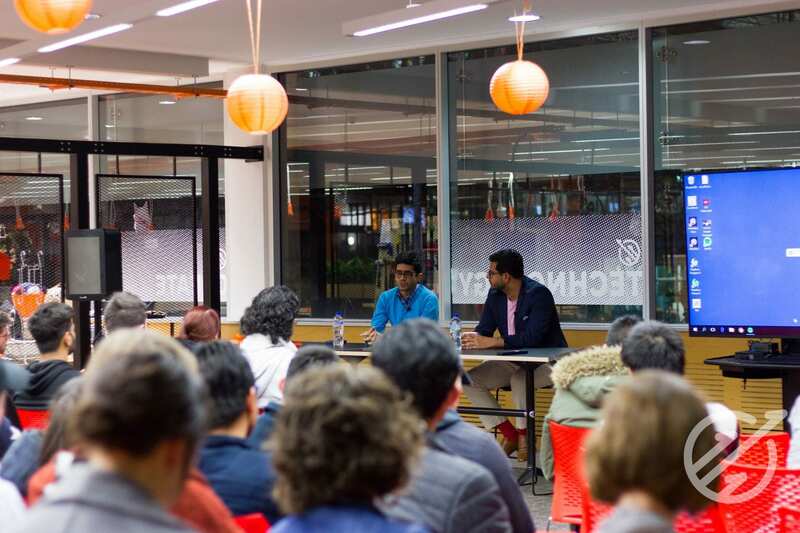 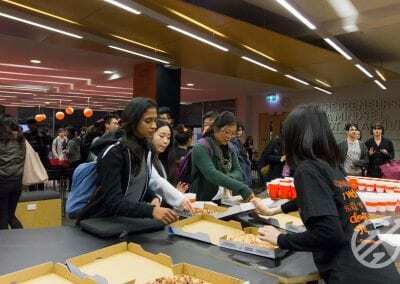 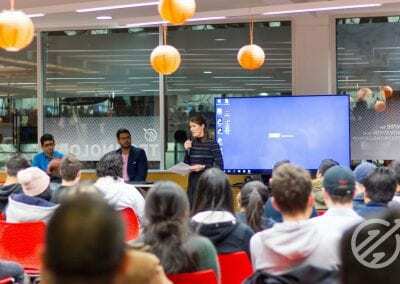 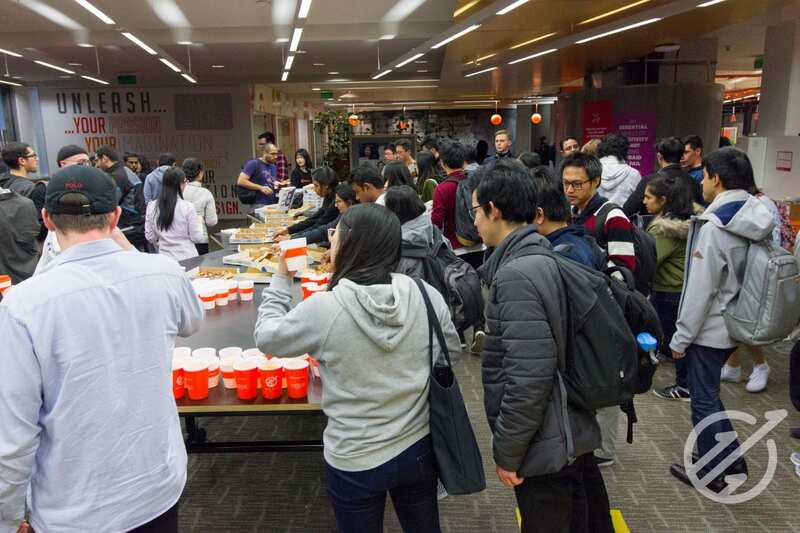 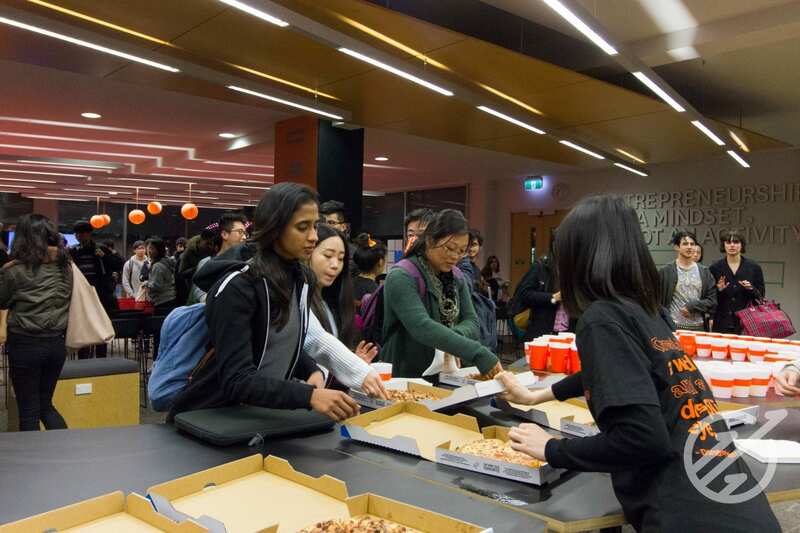 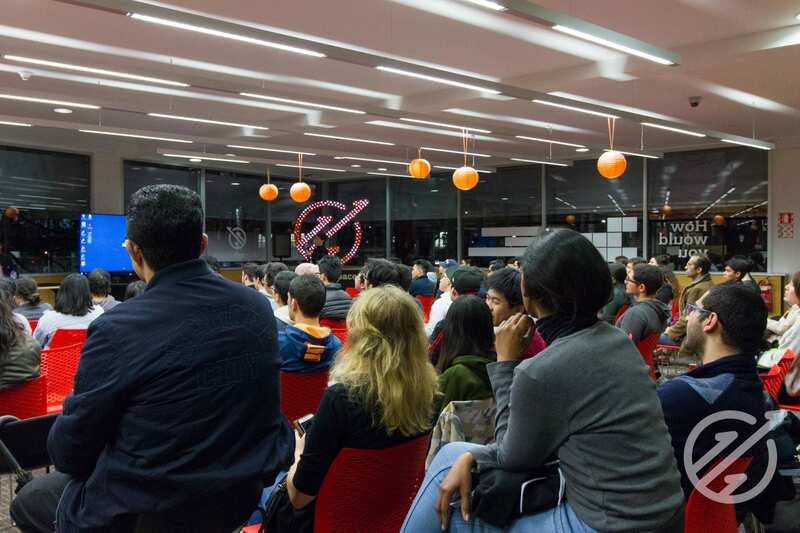 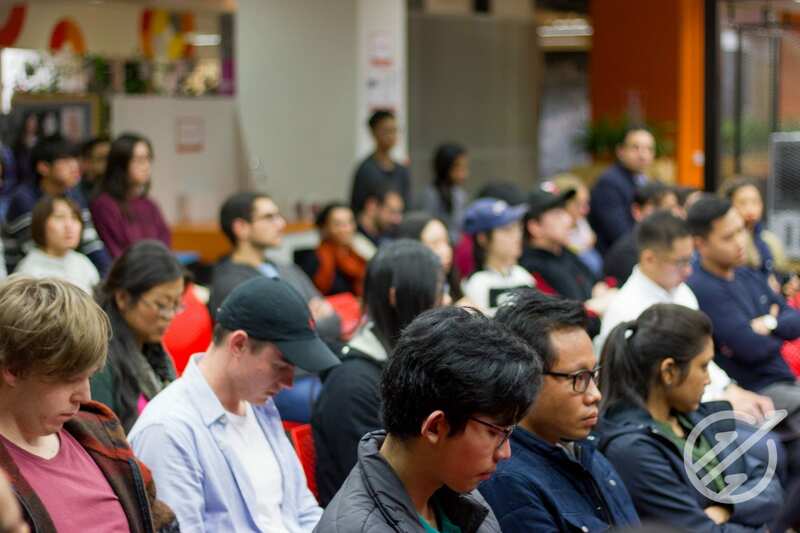 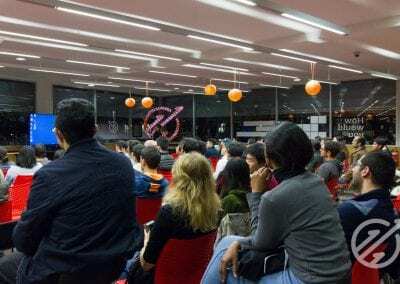 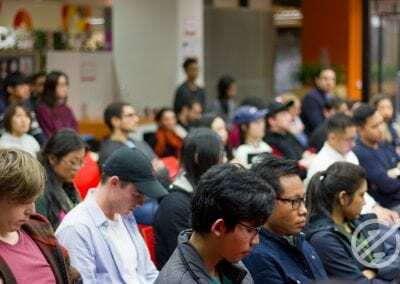 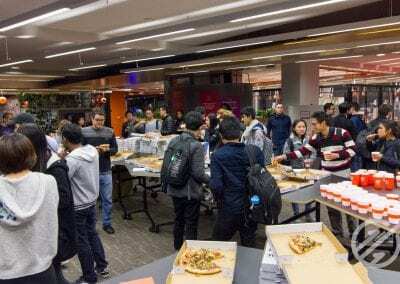 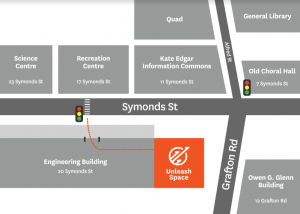 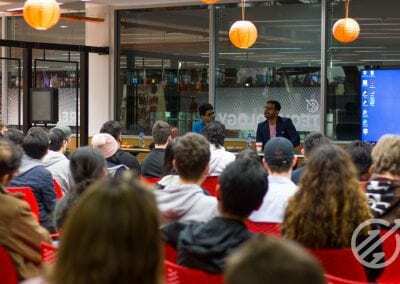 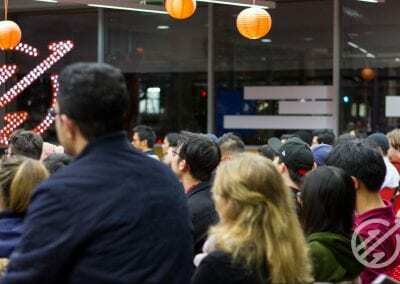 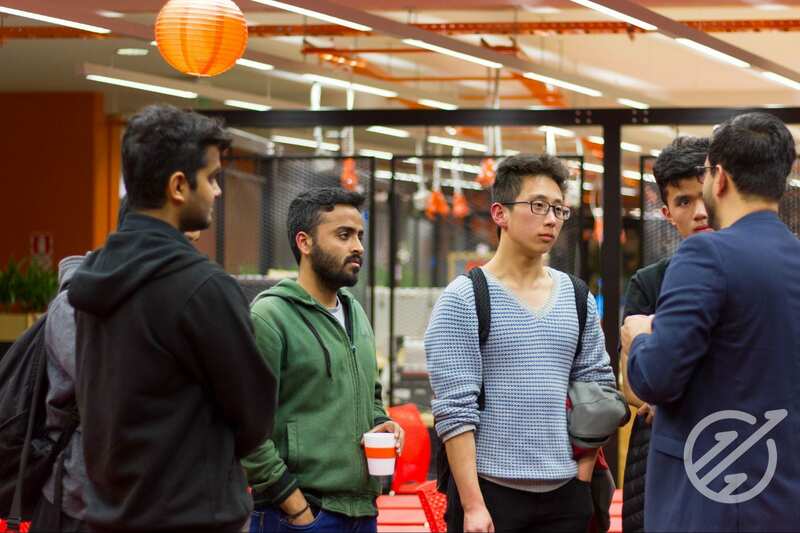 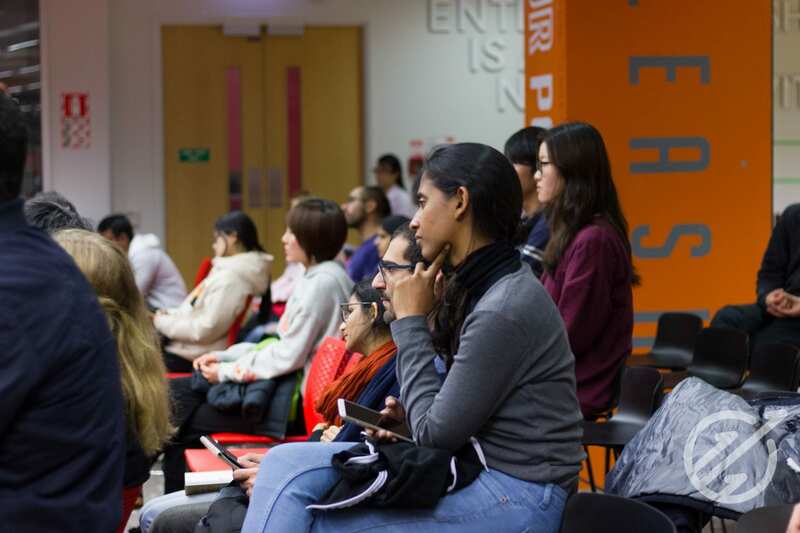 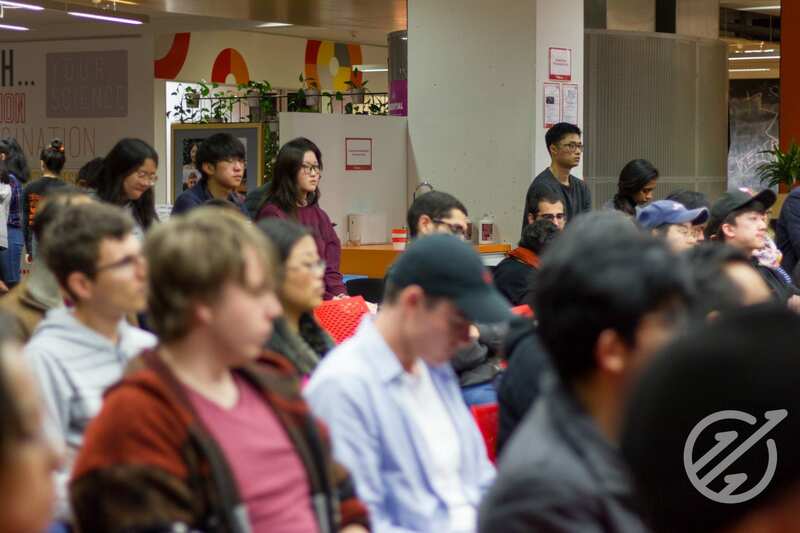 On 15 August, Unleash Space was packed with people excited to learn more about artificial intelligence (AI) at our Technology Trends Speaker Series event. 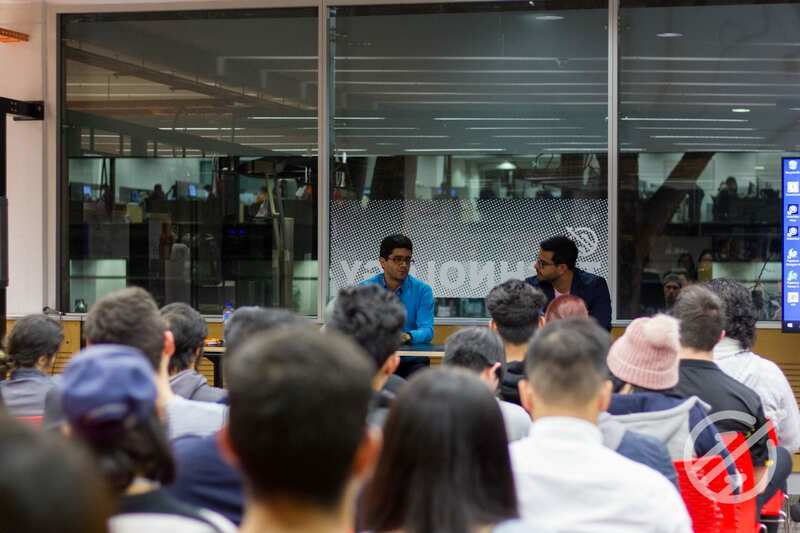 Though artificial intelligence is something many people are aware of, the insider perspectives from our two panel speakers Siddharth Dave and Amir Haji Rassouliha really showcased its potential and brought to life what it might mean for our future. 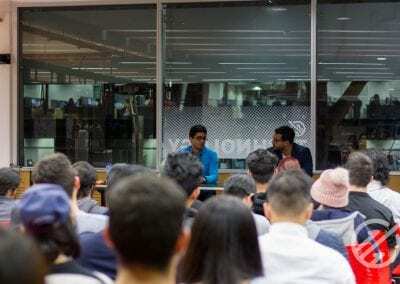 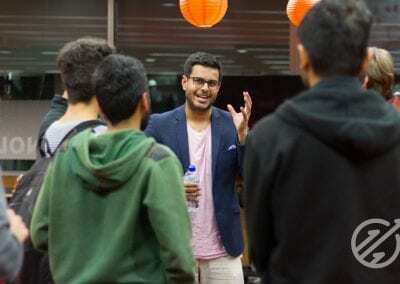 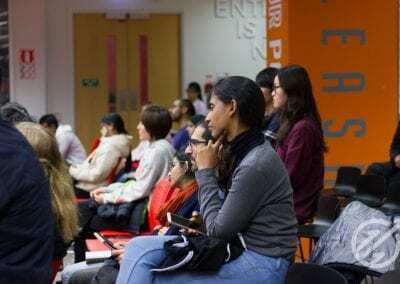 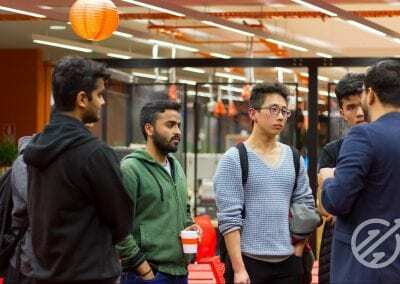 Siddharth Dave is a serial entrepreneur, and has co-founded multiple companies in New York and back home in Auckland, such as Starvo, Hive and Dave & Patrimonio. 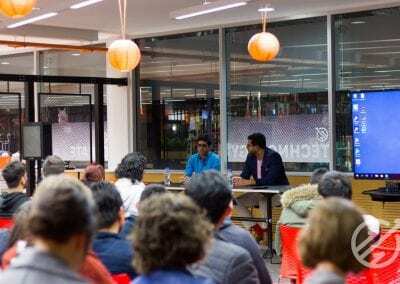 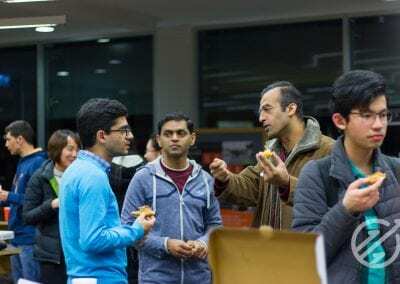 Through these ventures, he has used artificial intelligence profusely, and is currently working to increase the adoption of Artificial Intelligence within New Zealand. 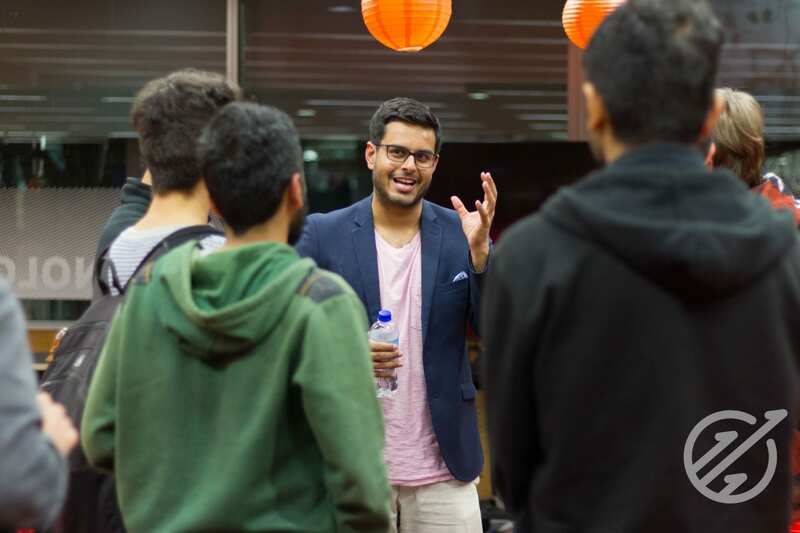 Amir Haji Rassouliha is a research fellow at the Auckland Bioengineering Institute, and is well-versed in the possibilities for artificial intelligence, particularly in the biomedical field. 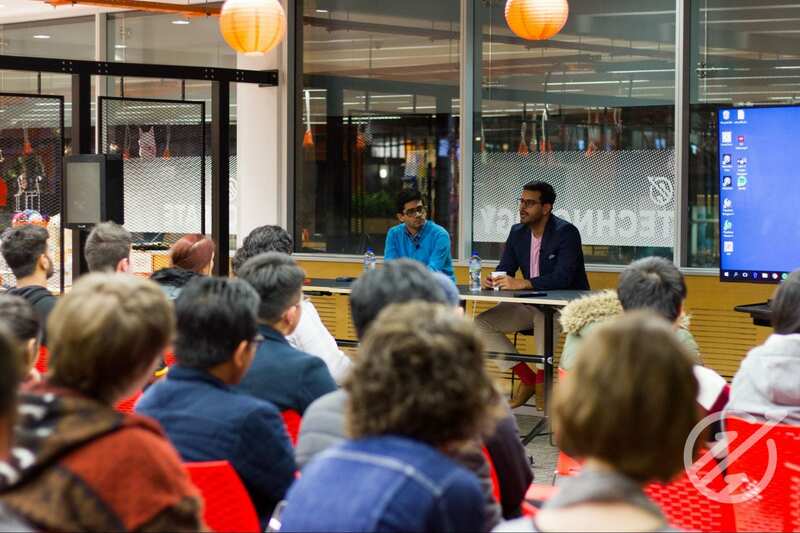 There was a lot of engagement with the audience that night, with many interesting discussions arising from their questions. 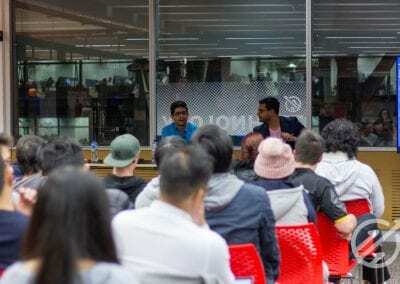 The panelists brought their own experiences into many of their answers, with topics including: public misconceptions about AI, applications of AI in entrepreneurship and the bioengineering field, and how we can encourage adoption of AI in New Zealand, both in industry and in people in general. 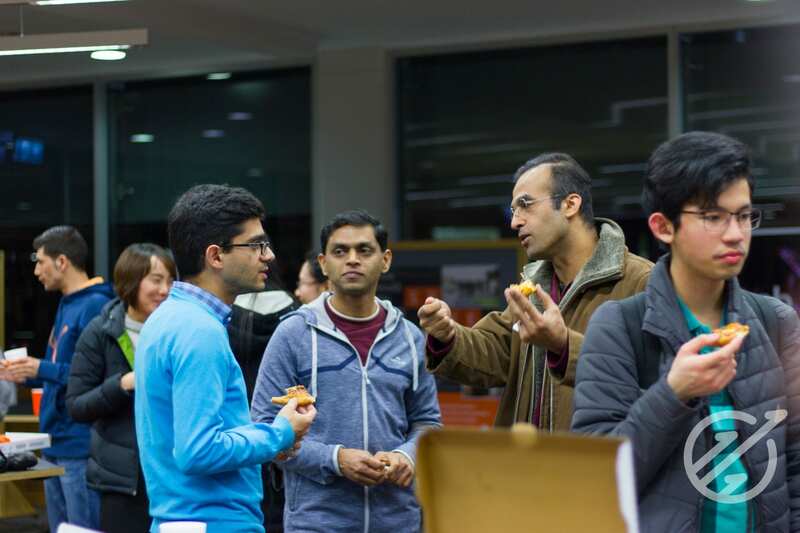 The lively atmosphere continued over pizza and drinks, where people networked and connected with each other, having some very interesting conversations and discussions. 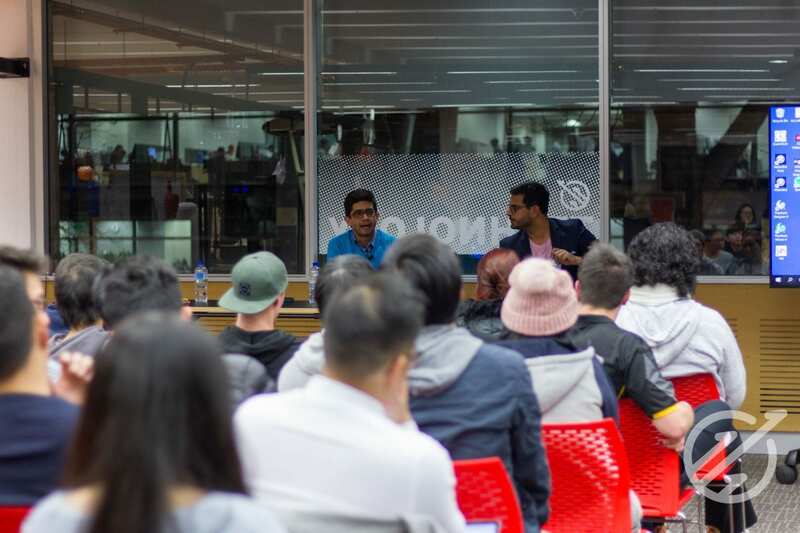 Judging by the amount of people that stayed long after the panel discussing, we can definitely say the event was a success!